Happily Ever After Thoughts: The Fire Lord's Lover is out now! The Fire Lord's Lover is out now! I just have to share with you this release on a new book by a friend of mine that I know is going to be fantastic! 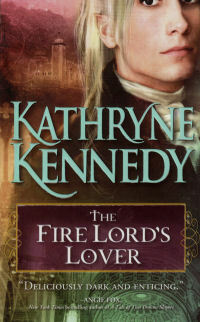 Kathryne Kennedy's historical fantasy romances have garnered awards and a growing readership. 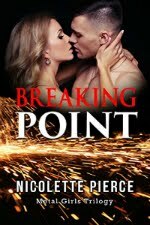 This exciting new series, set against the lavish backdrops of Georgian England so beloved by romance readers, is deliciously dark and exciting. Fighting for control of a kingdom that is split into seven domains, Elven warlords use their human slaves to breed an endless supply of soldiers for their armies. Dominic Raikes, the half-blood son of the Elven Lord himself is one such warrior. Betrothed to Lady Cassandra, who has been raised in a convent to keep her pure, he little suspects that she's been secretly trained as an assassin to murder his father. Dominic and Cassandra soon discover that each one is not what they seem, but the price of trust may be their very lives, and the destruction of the magical realm each is desperately trying to save. Kathryne Kennedy is a multipublished, award-winning author of magical romances. She's lived in Guam, Okinawa, and several states in the U.S., and currently lives in Arizona with her wonderful family-which includes two very tiny Chihuahuas. 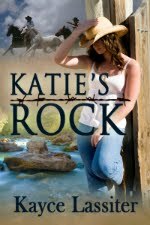 She welcomes readers to visit her website where she has ongoing contests at: www.KathryneKennedy.com . Now available: MY UNFAIR LADY~A Library Journal Editor's Pick! *Starred* review from Publishers Weekly: "This romance goes against type in a wonderful way."